My heart goes out to all those who have been affected by the fires raging - locally in Big Sur and at Lake Nacimiento, and throughout all of California. Be safe out there, my friends, and hug a Firefighter - they are truly heroes. July & August have been tremendously full, and I am thrilled to take some time today to share all our recent adventures with you. Thank you for your continued support for this project. Much love! In early July a crew of us headed out to the San Joaquin River Gorge to visit the Lodge family and to learn first-hand about the beauty of the region, and the dangers of the proposed Temperance Flat Dam. I encourage you to learn more about this issue HERE - And to join us in asking Sally Jewell to oppose the Temperance Flat dam HERE. On a lighter note, my dear friend Mike Mariant and I flew the drone over Tablas Creek Vineyard, a local biodynamic winery in Paso Robles Wine Country, in preparation for filming a couple days of early morning harvest activity in the coming weeks. 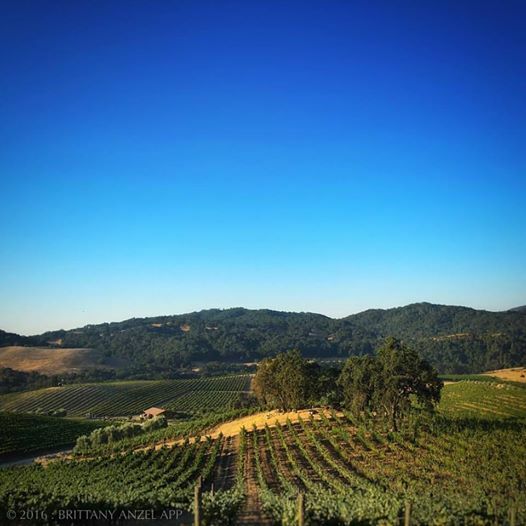 If you are on the lookout for delicious wine that is grown biodynamically, Tablas Creek is your place. I traveled up to the South Fork of the American River to do some white water rafting with Friends of the River. Now let me just begin by saying that this crazy business was never on my to-do list, haha!, but alas, I went rafting on Class 2 & 3 rapids, and I managed to stay non-projectile and perma-grinning, the entire day. Friends of the River is a state-wide river conservation group fighting to protect our rivers, and I definitely got to experience (and film!) some good fun "River Luv". You can join me next year! Because, yeah, I'm hooked.